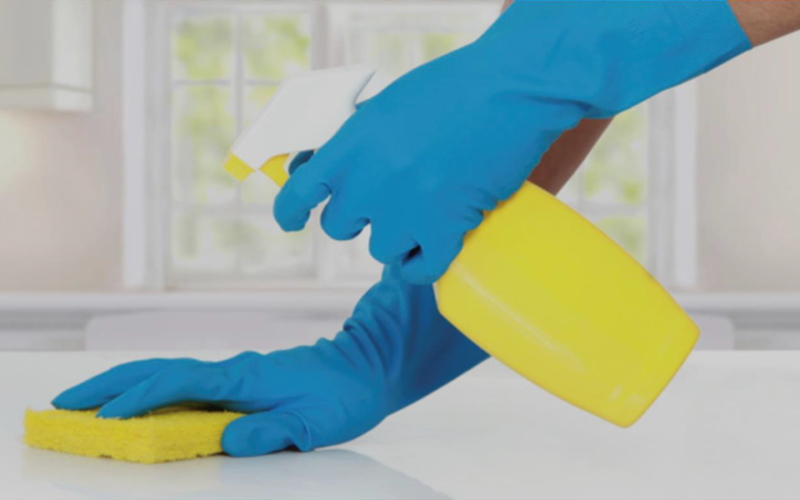 The entrance of a new player into the cleaning industry meant unforeseen pressure for the business of a long-standing cleaning service provider. The established entity was forced to revisit its manner of operation, staff complement and expenses, and scrutinize the new competition in order to remain the preferred cleaning service provider. It transpired that the new service provider made use of the FPX10 technology to monitor the clocking on and off duty of its staff, and manage payroll. A brief investigation lead to the established business contacting Active Track (Pty) Ltd’s sales team to arrange a demonstration on the benefits and effectiveness of the FPX10 device. Within a few days, a mobile FPX10 device had been installed at the premises of the service provider’s largest industrial customer. This involved site-specific parameters being set; alarm conditions being programmed; and the fingerprints of the cleaning staff being uploaded to the online support platform. As a result of uploading the fingerprints of staff, and setting certain parameters, the FPX10’s accurate 21-point fingerprint recognition ensured that only those duly authorised cleaning staff were provided with access to and egress from the building; while details of those employees who checked in late and/or checked out early were recorded, together with the details of those who failed to check in. The various pre-set alarm conditions included the trigger of an alarm in the event of a late arrival, early departure from work and/or a non-arrival. Every time an alarm was activated, it was recorded on the online portal, and a notification SMS and email, detailing the respective alarm condition, was sent to the employer in real-time. Further alarm conditions requested by the employer were pre-set medical, fire and emergency functions, which could be triggered by any member of staff. While none of these functions had been activated by the time of this case study going to print, the activation of a distress function would have been recorded on the online portal, and the employer would have been notified immediately to ensure that its staff received the necessary assistance. Insofar as integration into payroll is concerned, the time and attendance data, captured by the FPX10, was effortlessly integrated to the employer’s payroll management system, which ensured that the employer only paid for actual hours worked. This resulted in the elimination of four ghost employees, a reduced salary bill, and disciplinary action being taken against staff who repeatedly clocked in late and/or off early from work. To find out how the FPX10 can help your business, please contact us on +27 11 551 1687 or at info@activetrack.co.za. How healthy is your management?